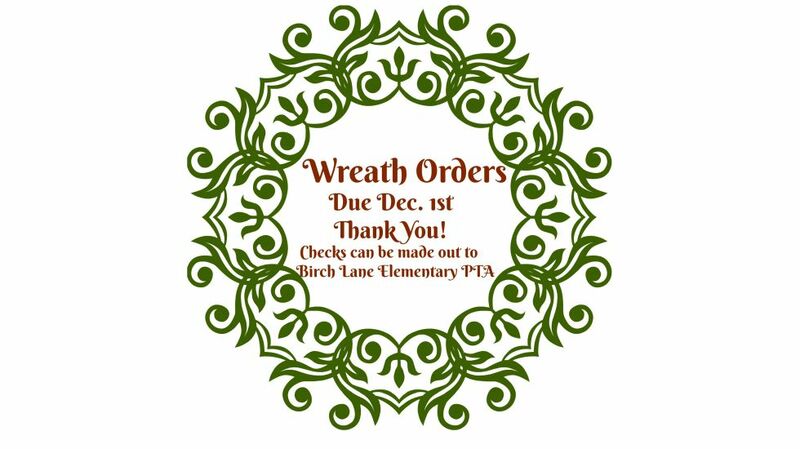 Wreath Pre-orders – Due December 1st! 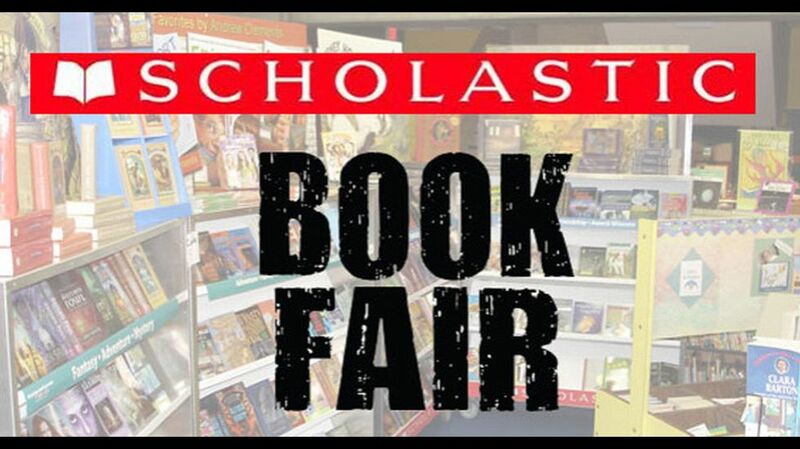 Scholastic Book Fair, Nov 13-17. 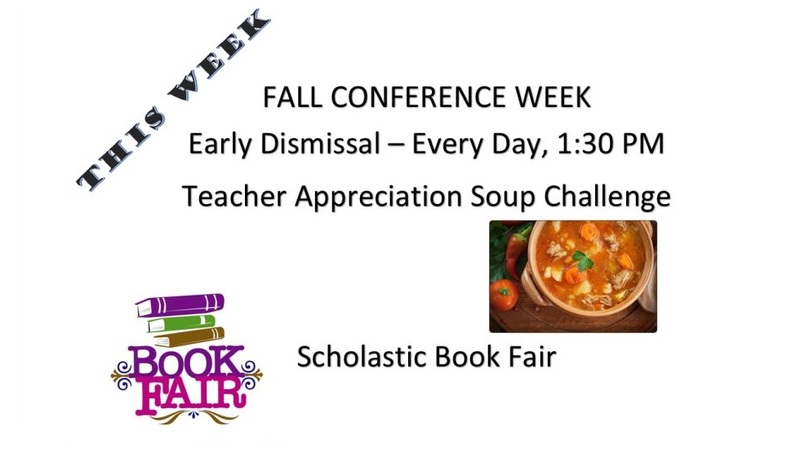 Sign up here to help sell books! It’s fun to see all the happy kids excited about reading. 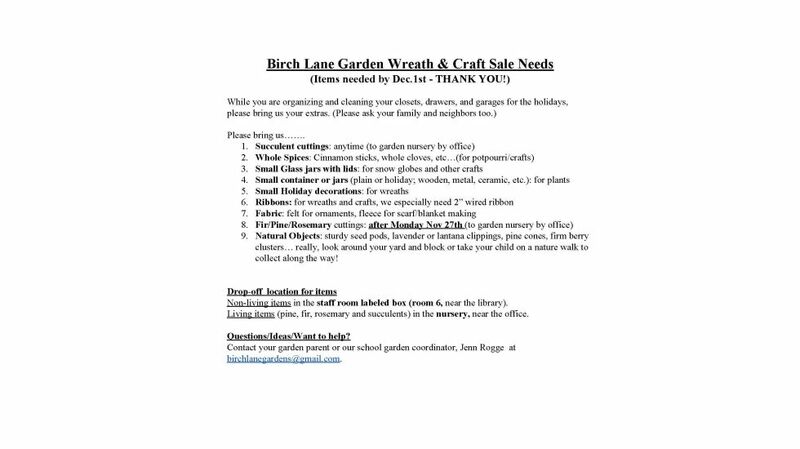 This Week @ Birch Lane – Help Needed, click on picture for signups!